After the death of his mother, Tomoya Okazaki—a guarded delinquent student at Hikarizaka High School struggles to find meaning in his life. 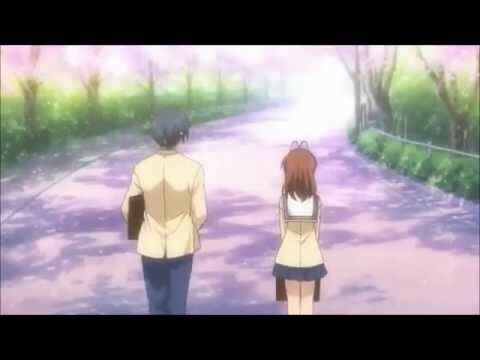 While on his way to class one morning, he meets a mystifying girl named Nagisa. 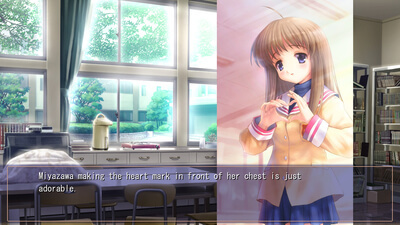 From their brief encounter, Nagisa decides they should be friends, and enlists Tomoya's help to revive the school drama club. Along the way, the two make friends with many other students and try to find both solace and belonging in their endeavors. 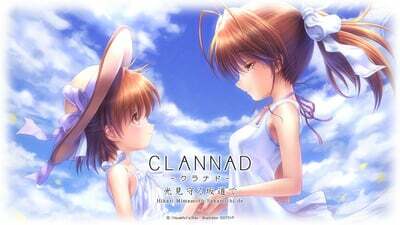 If you have not played the original Clannad, or are not a fan of it, I would definitely not recommend this game, since there really isn’t anything here for you to enjoy. If you are a fan of the original, though, Side Stories is a mostly entertaining expansion to the original that, while weaker than the experience of Clannad, is worth your time.